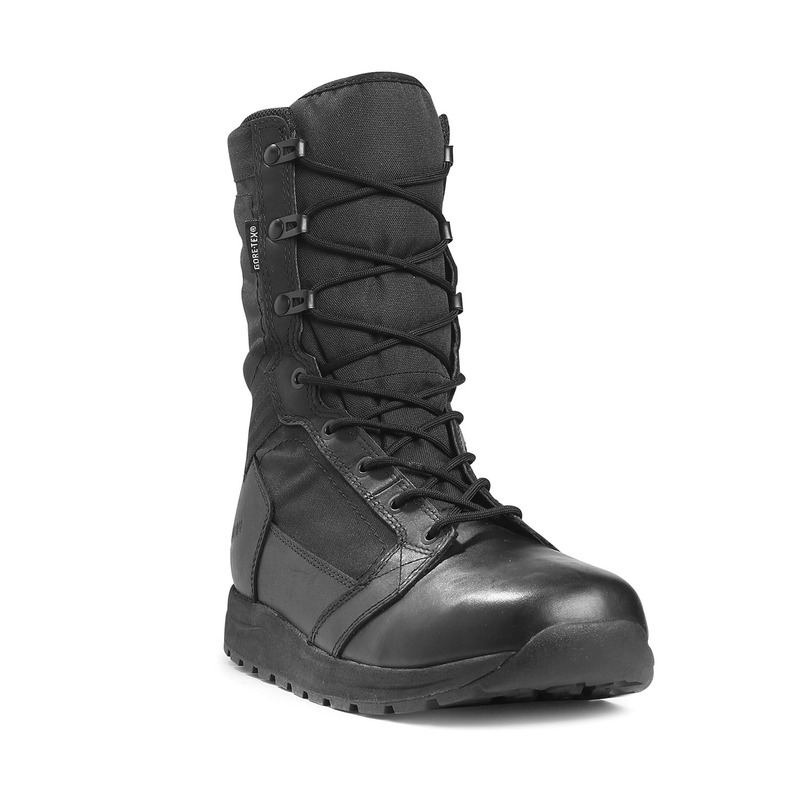 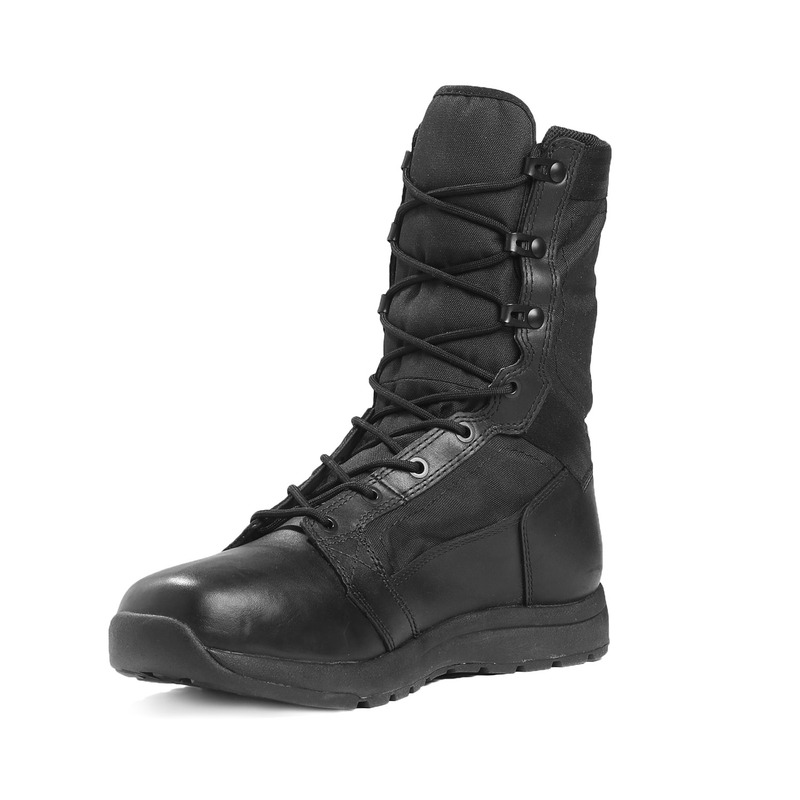 Danner’s lightest duty boots are made with full-grain leather and denier nylon uppers. 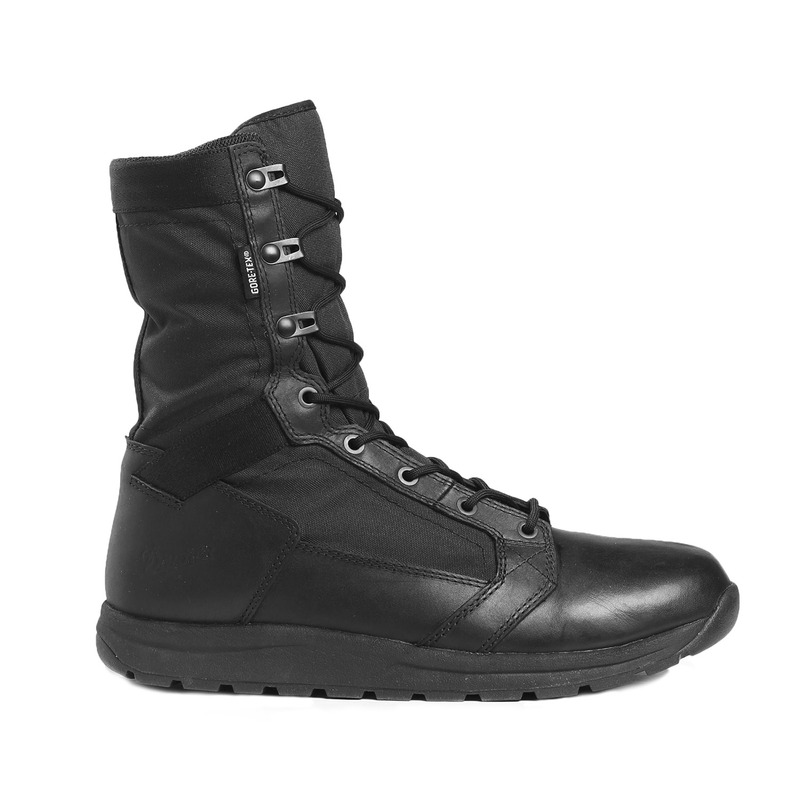 Completely waterproof with GORE-TEX® liner. 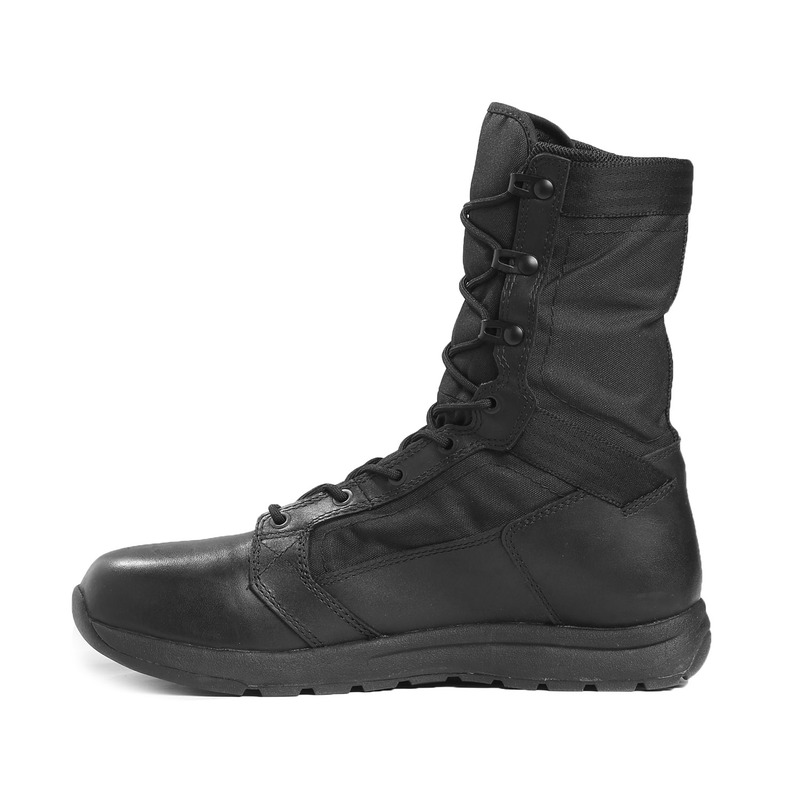 Anatomical fit provides superior traction, comfort and durability in high intensity environments. 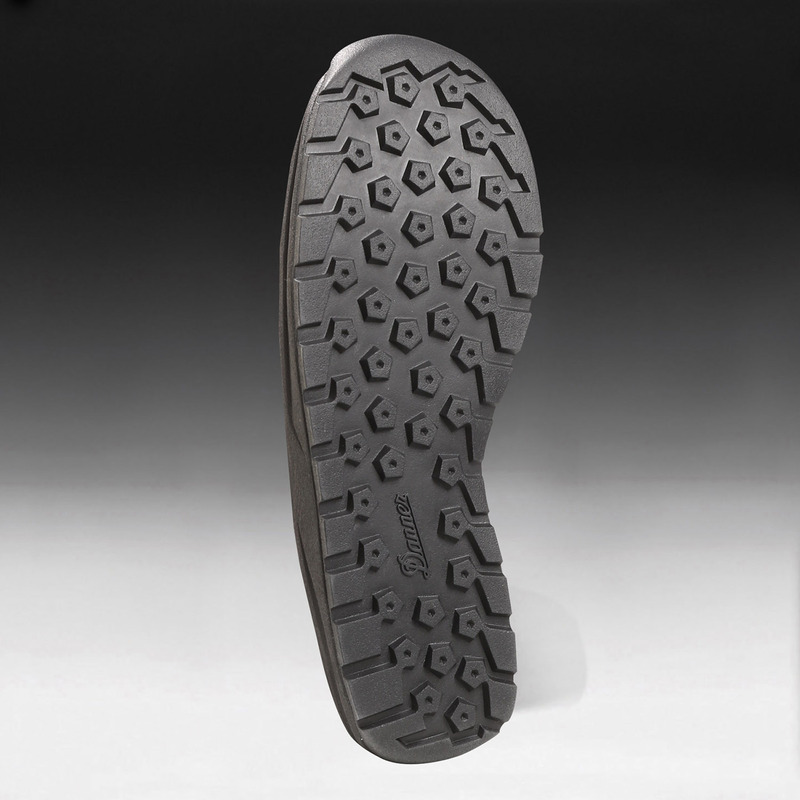 Slip-resistant rubber outsole, featuring pentagonal lugs, delivers maximum surface contact. 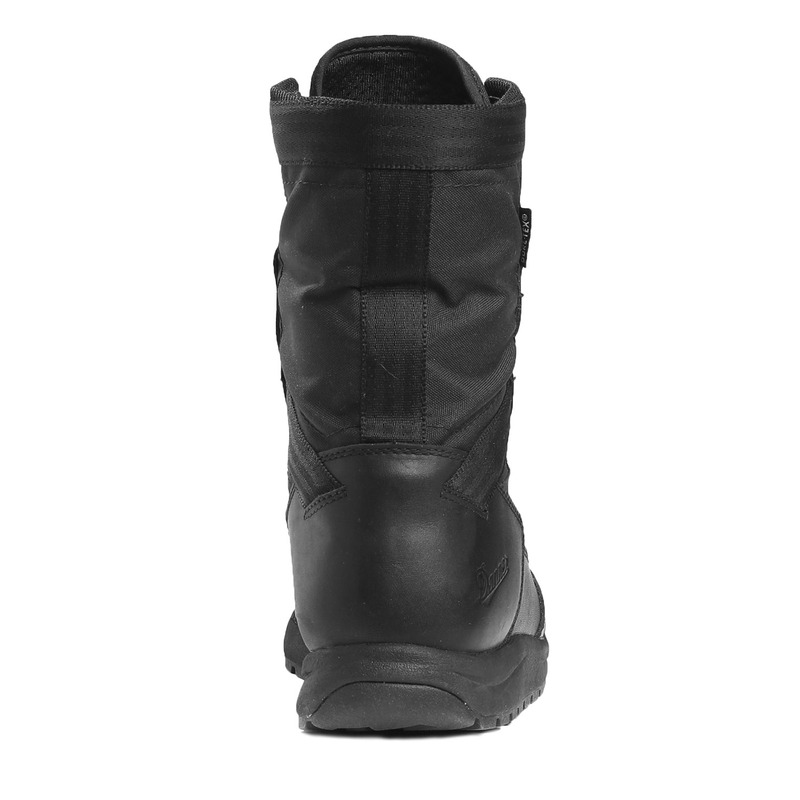 Open cell PU footbed allows for optimal airflow and longer-lasting wear. 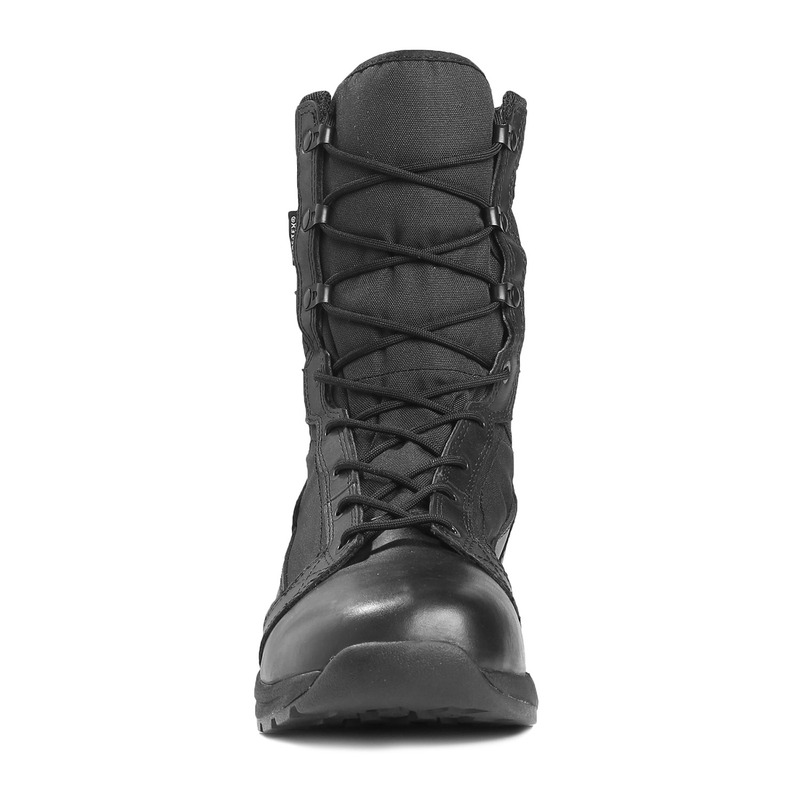 Wider toe box enhances natural foot movement, while a speed lace fastening system gives you a more secure fit.